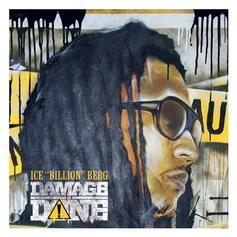 Cop Ice Berg's brand new mixtape "Damage Is Done". 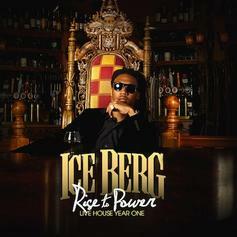 Miami's Ice Berg is back with a new Mixtape "Rise To Power" including features from Rick Ross, Uncle Luke, Gunplay & More! Give Mr L.I.V.E. 2.5 a spin - it's the latest tape from Ice Berg, having dropped on Wednesday, October 19th, 2011. 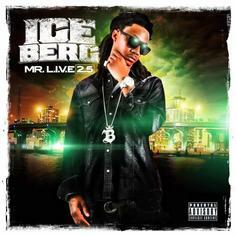 Ice Berg's musical situation is improving with every new release, and Mr L.I.V.E. 2.5 will most definitely help the cause. It's a fine addition to the growing body of work Ice Berg has been developing since stepping foot in the game. We're looking forward to what Ice Berg has in store. Listen to Mr. L.I.V.E. 2, the latest tape from Ice Berg. It dropped on Wednesday, March 2nd, 2011. 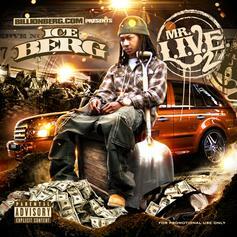 Ice Berg's future brightens with every new release, and Mr. L.I.V.E. 2 certainly isn't an exception. It's a fitting addition to a solid catalogue that Ice Berg has been developing since stepping foot in the game. We're excited to hear more.